Winter weather has exposed a few flaws with the FK8 Honda Civic Type R we’re running as a long-term test car right now. There’s the lack of heated seats, which is irksome when the cheaper Hyundai i30 N has them fitted as standard. It doesn’t have a heated steering wheel either, and although there is a heating element in the windscreen, it doesn’t work brilliantly. 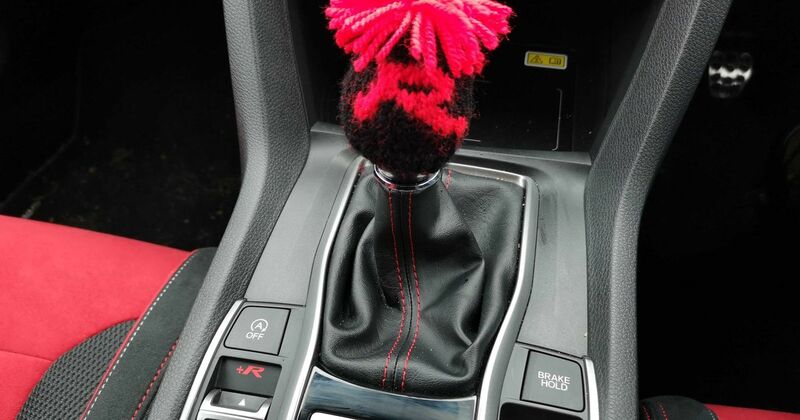 To cap it all off, the beautiful aluminium shift knob gets brutally cold at this time of year. However, unlike the other winter gripes I’ve already mentioned, there is something you can do about this. After I moaned about this foible in my last update, I was Tweeted a fantastic solution by ‘SteveO’ (no, not that one). Consider my hat doffed to you, sir, as I’ve now ordered said solution, and it’s awesome. 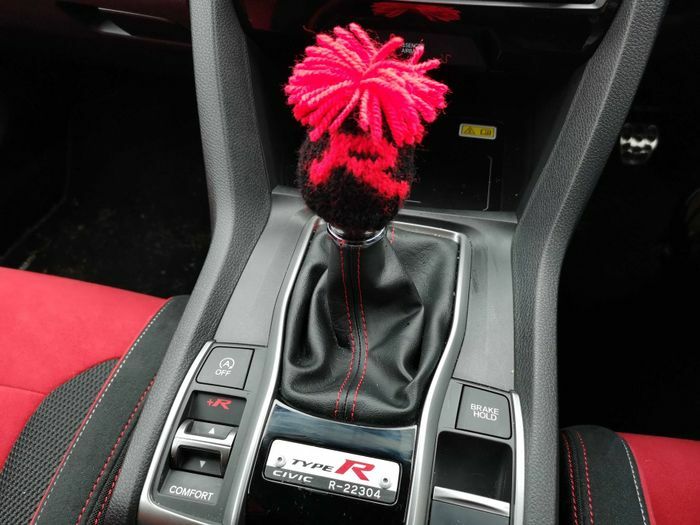 It’s a Type R-branded gear knob beanie, which means it no longer feels like you’re going to deposit a layer of skin onto the ice-cold aluminium surface when you take your hand away. The beanie also looking brilliant, and hilarious. It turns out there are loads of the things on eBay with a plethora of different designs available. They’re not even that expensive: this one was £5.99. Forget any other kind of modification for your Type: this will make a huge amount of difference for a tiny amount of money. But there’s one ‘mod’ that trumps it, and it is - providing you have an iPhone or Android device - effectively free. As also grumbled about in our last update, the navigation in the Type R is poor. It doesn’t seem to have a clue about traffic conditions, meaning the ETA is often wildly inaccurate, and it often picks bizarre routes that will generally take longer. 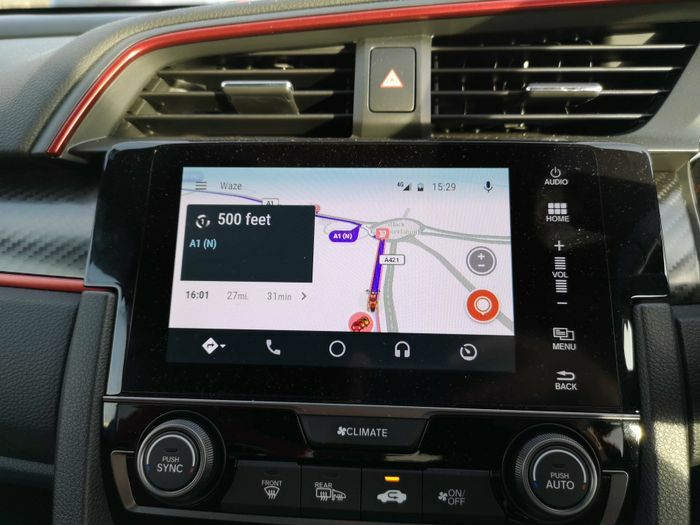 Thankfully, Android Auto and Apple Car Play connectivity is fitted to the Type R GT as standard, so if I know I’m going to be using navigation on a journey, I now ditch the factory system entirely and plug my phone in and use either Waze or Google Maps instead. Seems pretty obvious, but out of sheer laziness, it’s taken me over a month with the car to start doing this on every longer journey. 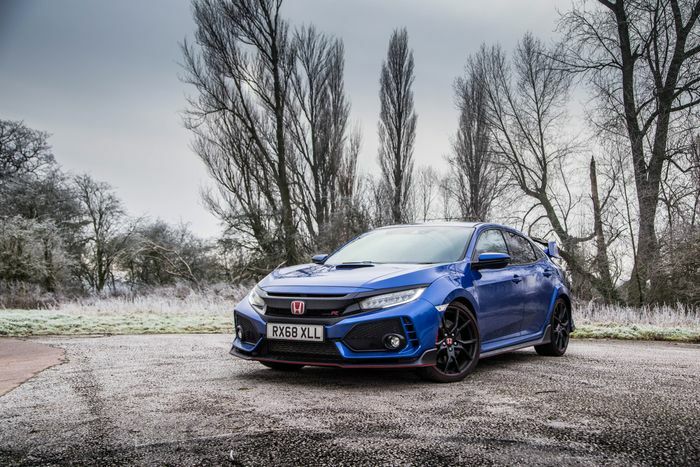 Suddenly, with a navigation system that actually works and a gear knob that won’t give you frostbite, the Type R is so much more liveable than it was before. These two easy and inexpensive changes have made a world of difference.